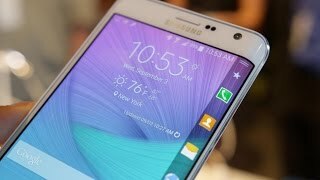 Samsung Galaxy Note Edge possessing all the positive capabilities of note 4 and having screen folded on an Edge, another exception that’s not easy to figure out is somewhat smaller 5.6 inches display, certainly, a price one has to offer for an inch of side screen. Where two screens in one phone have double the edge on other smartphones it also creates an unconventional and uncomfortable vibe while carrying the phablet. Furnished with the groundbreaking technology it is packed with the ditto smooth leather back cohabited with the metallic design. 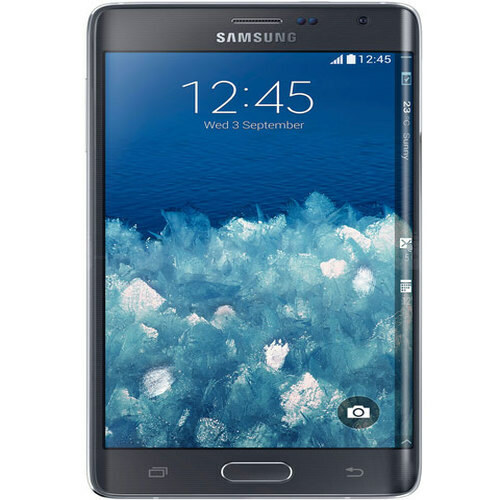 The conception of Note Edge alone grants a totally exclusive tone to a device that sounds lacking in the Note 4, Samsung exhibiting its production skills has outplayed others in the ground.